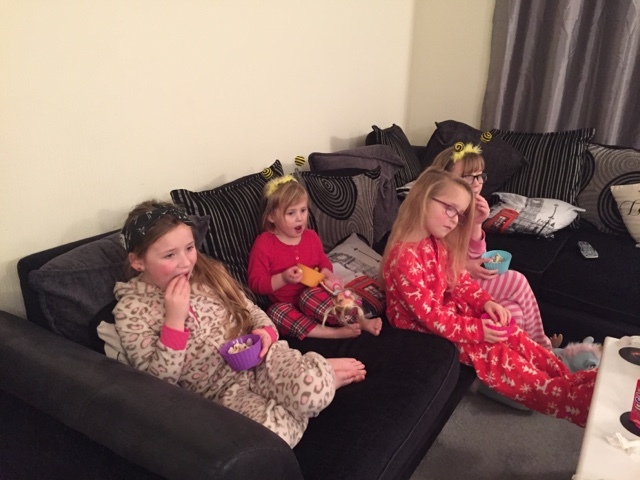 In our house we have a few regular traditions, one of them being movie night. 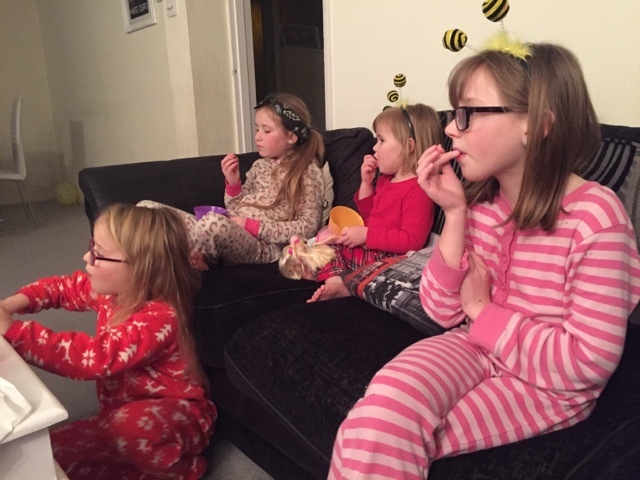 Every Friday we get the snacks ready and pick out a film that we can all watch together as a family. It is a time where there are no other distractions, phones get put down and we all get some quality time together. 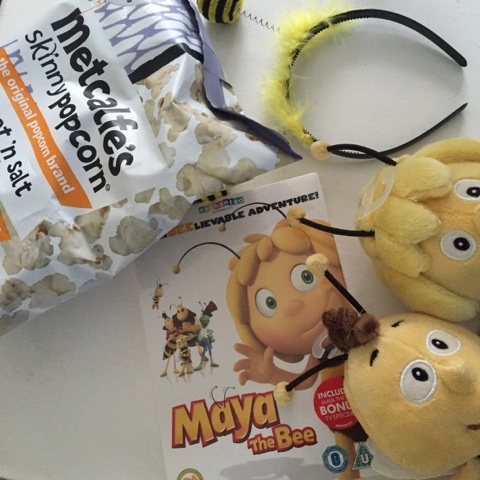 Well last week our film choice was made for us when we were offered the chance to view Maya the Bee before it buzzed onto shops shelves this week. 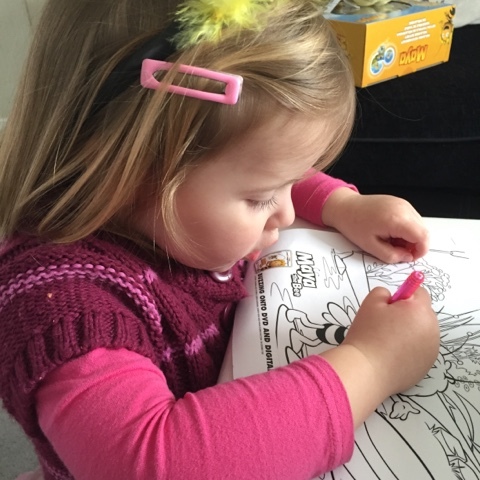 We were sent a wonderful selection of goodies, including popcorn, colouring activities, cups and plates and bumble bee headbands. 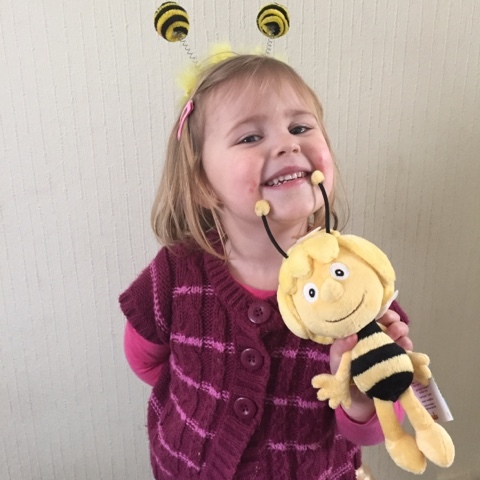 I have to admit I'd not heard of Maya The Bee before this but she certainly appealed to my three year old who was eager to dress up as a bee herself and what a cute bumble bee she made. 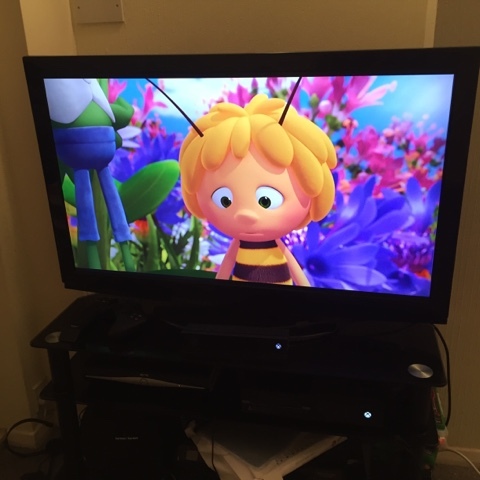 Maya the Bee is actually based on a TV series from the 1970's which had the same name. 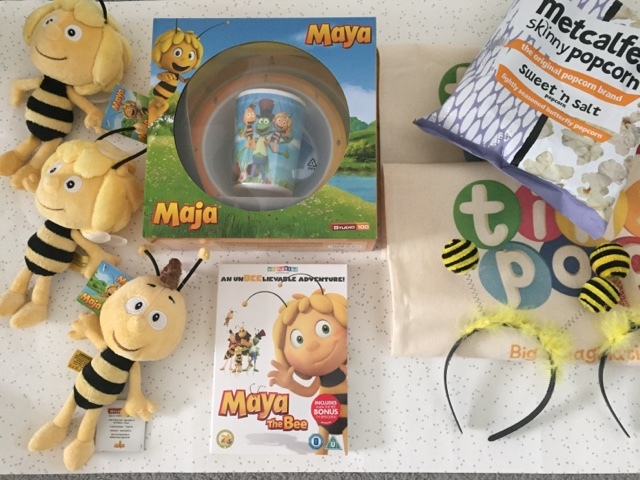 Currently an international TV series phenomenon which airs on the Tiny Pop channel, Maya recently got her chance to hit the big screen and it was a favourite with audiences at cinemas across the UK and ireland. 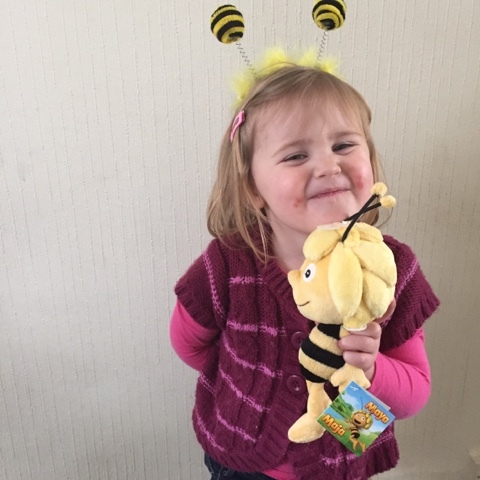 Un-bee-lievable! The film which is now available on DVD and digital download, sees Maya ready to leave her hive and the meadow in which she normally resides. She is eager to explore the big wide world and all it contains. 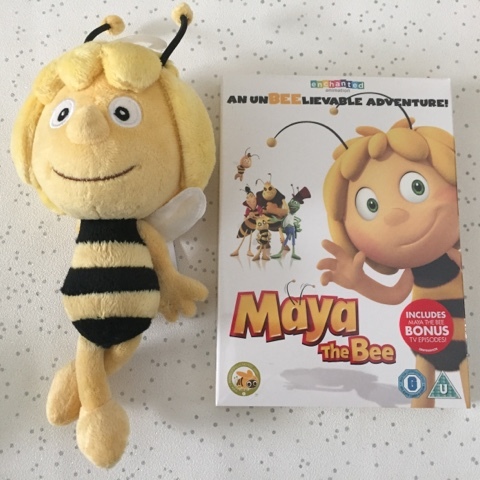 But bigger challenges await Maya as she is needed back at home to help her friend Willy save their hive from the greedy queen's advisor and end all of the arguments between bees and hornets. This is a fun adventure film, one filled with plenty of laughs and family friendly entertainment. I have to admit I was a little worried that my eight and ten year olds wouldn't enjoy watching it but I was pleasantly surprised. All of my kids were glued to the TV, laughing along. Bright and colourful animations certainly keep younger ones watching and the dialogue between the characters was light hearted and easy to understand. I can see this being a DVD that is played repeatedly!